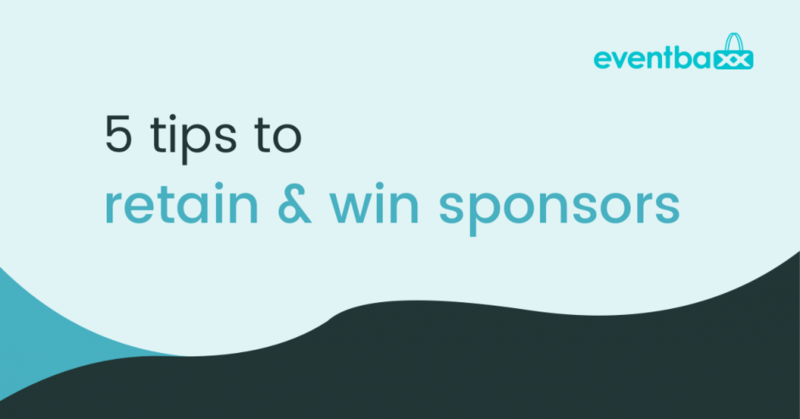 You certainly don’t want to get stuck in the one-and-done cycle of event sponsoring. If the sponsor has the feeling that he has got no value, if the participants even feel “sold” and if you have the feeling that the whole thing is simply too much work again, then you are probably doing sponsoring wrong. 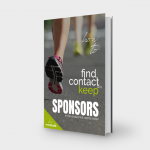 Events that are consistently and repeatedly successful in attracting and retaining sponsors are those that know how to bring sponsors and participants together before, during and after the event. And it is not inevitable – it is relevant (and fun) for all involved. 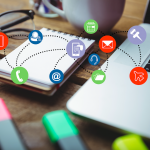 First and foremost, it is very important that you create thoughtful activation plans that describe what a company receives and can expect at each level of sponsorship. Try to make it clear where they are exposed: Logo placements, tagged emails, event website, equipment bags and more. This makes it clear from day one what all participants can expect. It sounds very simple – but that is indeed proven cross-promotion, and it works very well. 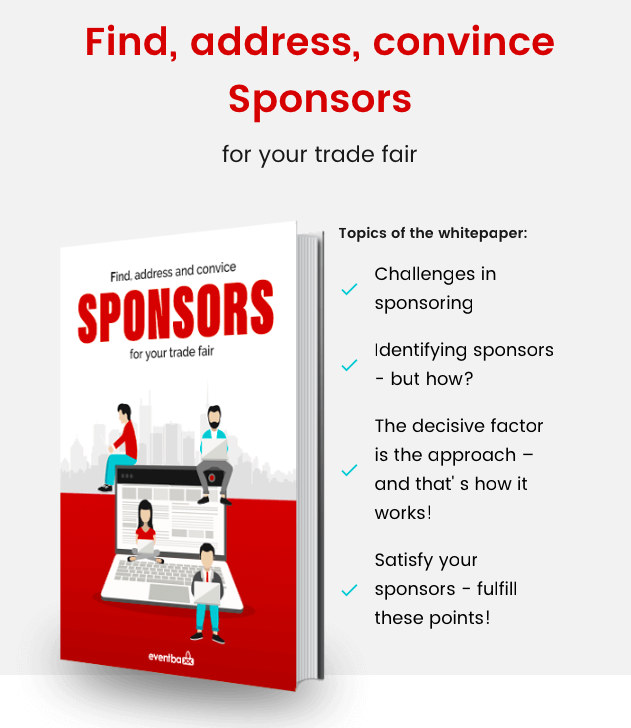 Whether it’s an online discount when registering or a giveaway at an exhibition stand, think together with the sponsor about how you can offer something special to everyone involved and, first and foremost, to the participants. This will ensure enthusiasm and goodwill at your event and your sponsor. If you post on your social channels, add your sponsors to the mix – we can recommend Facebook, Twitter, Instagram and Linkedin here. For example, you can ask the audience for their favorite version of an event T-shirt with the sponsor’s logo. Both you and the sponsor can respond to comments. The idea here is to create an opportunity for your sponsor to engage with your audience before the event and increase the value of their investment beyond the day of the event. Actively engage with sponsors to explore new and creative ways of interacting with participants. This should also include ideas from the areas of pre-event, event day and post-event. 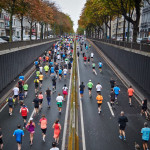 From training runs in stationary shops and digital sponsoring experiences to an event party for participants, there are many ways to connect sponsors and participants throughout the entire lifecycle of the event. And now comes the most difficult part for event managers. 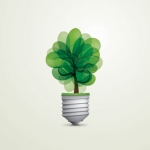 How do you prove the value of an inflatable, printed materials or banners? It’s difficult, but that’s exactly what sponsors need to invest in your event year after year. When you think about the elements of your activation plan, try to tie a measurable number to each. Digital sponsorship, such as with eventbaxx is a great example. 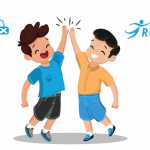 Instead of offering participants the same things every year like printed coupons and product samples, you put everything online where participants can only take advantage of the desired offers in a more interactive and engaging way. This way you can track click rates, draw conclusions and report to sponsors how their specific offer has developed and how it has been received by participants.